Students who enroll in our High School Preparation programme can enter one of the High Schools and then proceed to the University or Polytechnics. Other graduates from our English programmes can apply to enter the University or Polytechnics. 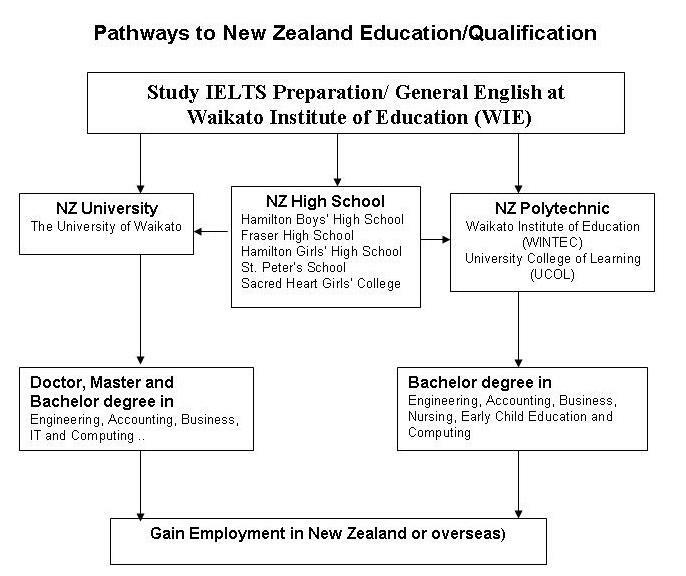 Upon completing a degree or other tertiary qualification, graduates can look for a job in New Zealand. 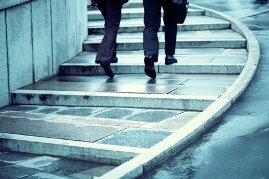 After gaining full-time employment and fulfilling the New Zealand Immigration requirements, you may apply for Permanent Residence.